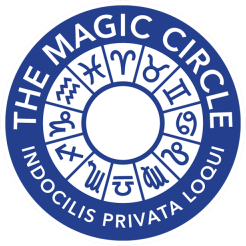 If you thinking about hiring a Hampshire magician, then Darryl Rose Member of The Inner Magic Circle with Gold Star is right up your street……or even county! Hampshire Magician Darryl was one of the pioneering magicians to make close up and table magic fashionable in London, and its partly thanks to him that it has become as popular as it is both on television and in live performances. 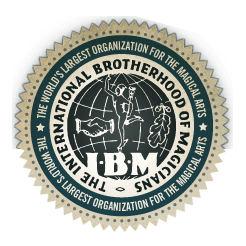 Magic is a perfect way of getting people to talk and interact with each other as an ice breaker and, if you are thinking about hiring a Hampshire magician then The Stars Favourite Magician is a perfect choice. 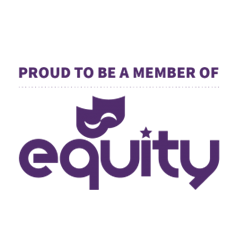 Hampshire Magician Darryl can perform his incredible magic in your hands in a mix and mingle scenario, or around the tables at your function. Hampshire has many great venues for weddings and parties, and is a beautiful county. If you are planning your wedding in Hampshire, then a hiring a Hampshire Magician is the way to go. If you need to hire more than one Hampshire magician, then just give Darryl a call. 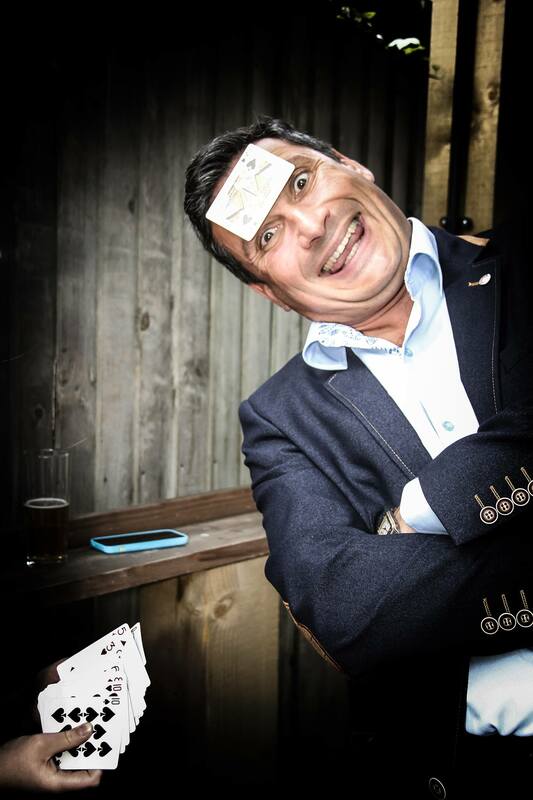 Darryl can supply other professional Hampshire magician and entertainers to make your event even more memorable. 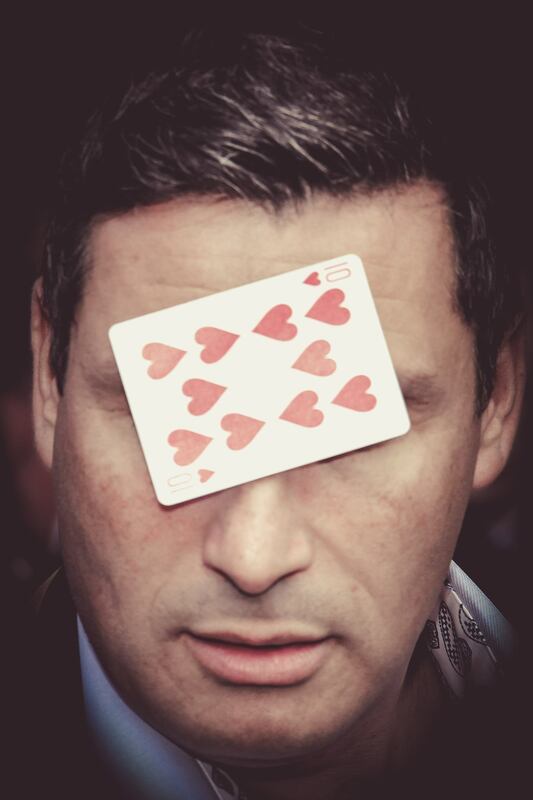 If you are planning on having an event in Berkshire then a close up magician might be the missing ingredient needed to make your party a night to remember with top quality table magic, mind reading, pick pocketing and spoon bending by a Hampshire Magician.